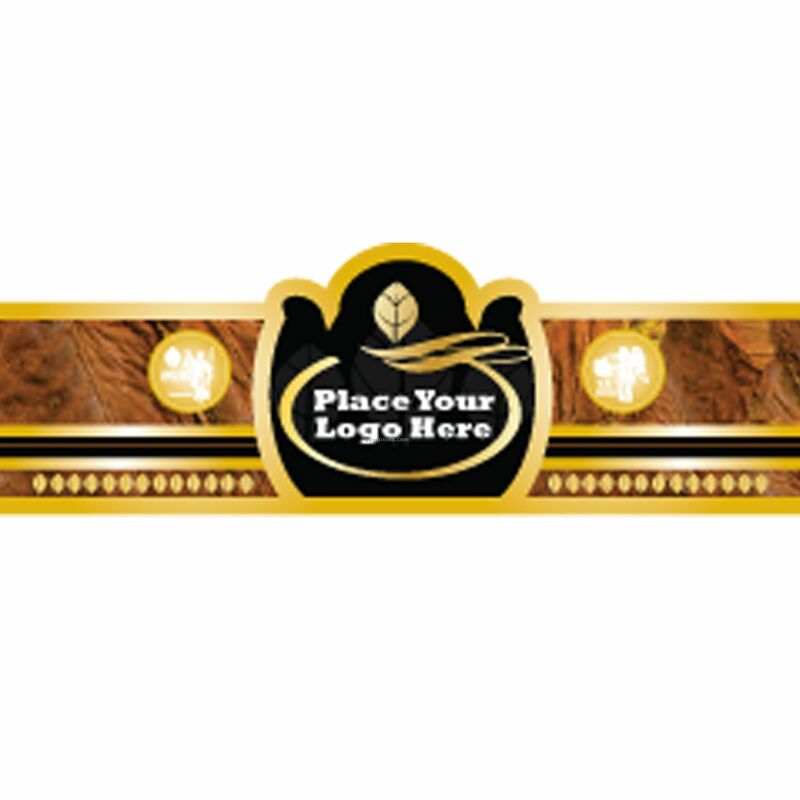 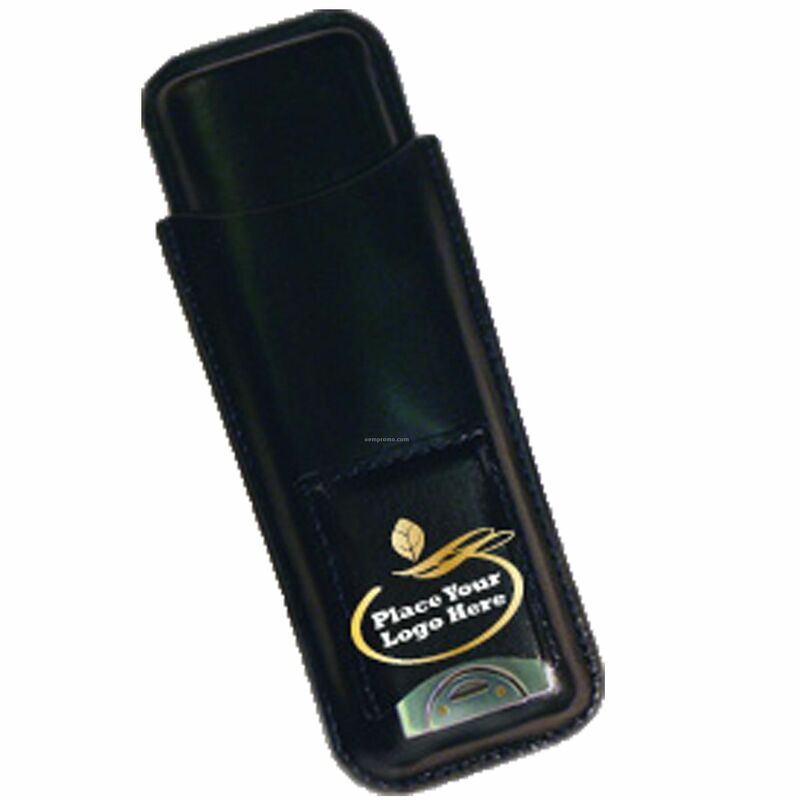 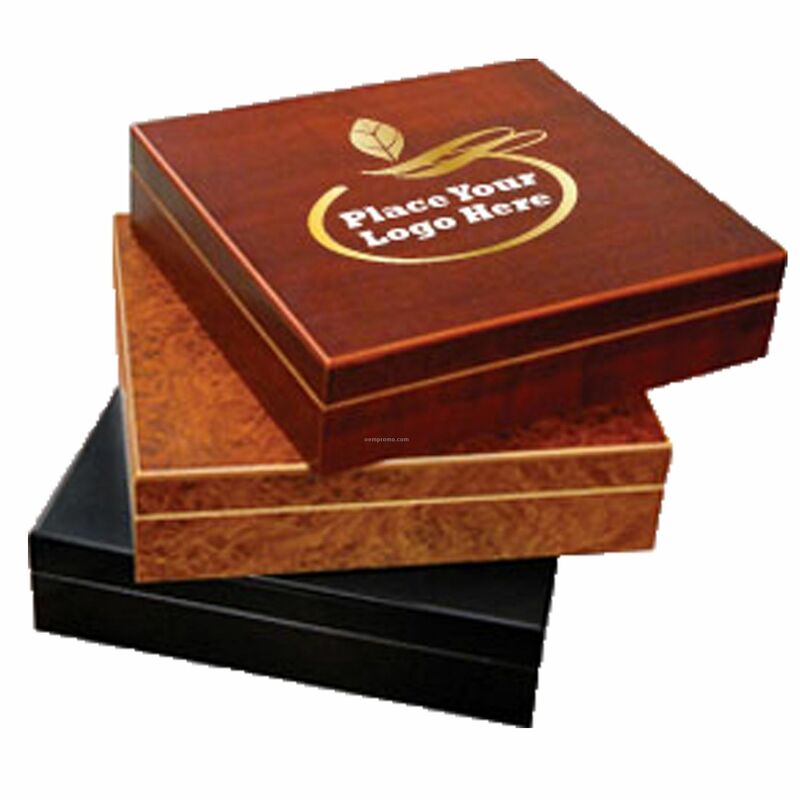 Description: Full color digital print, foil available in Gold & Silver, cigar bands are embossed. 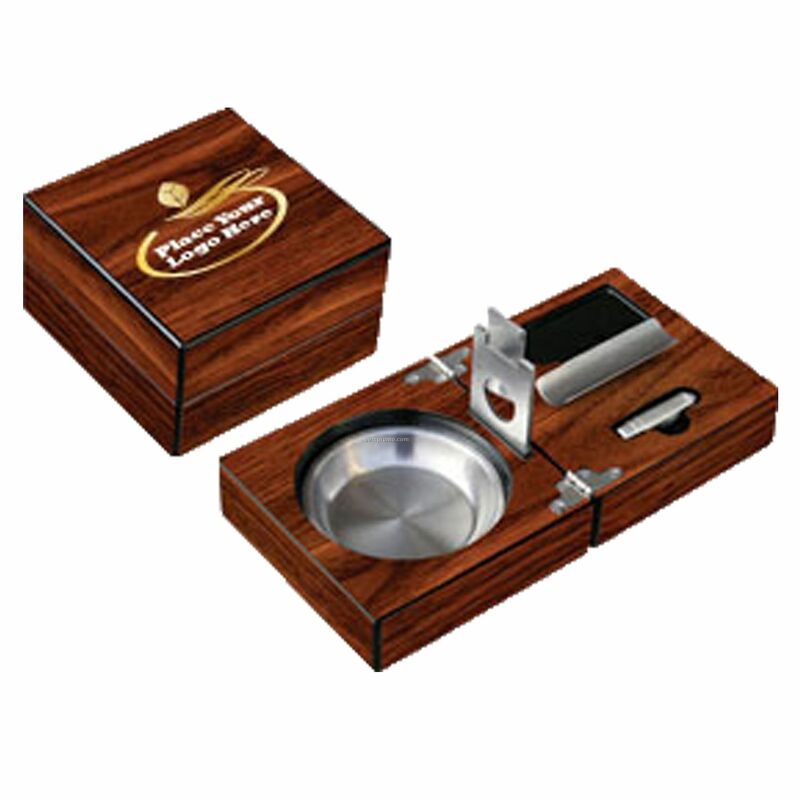 Description: Folding ashtray, personalized high gloss walnut finish with punch cutter and guillotine cutter. 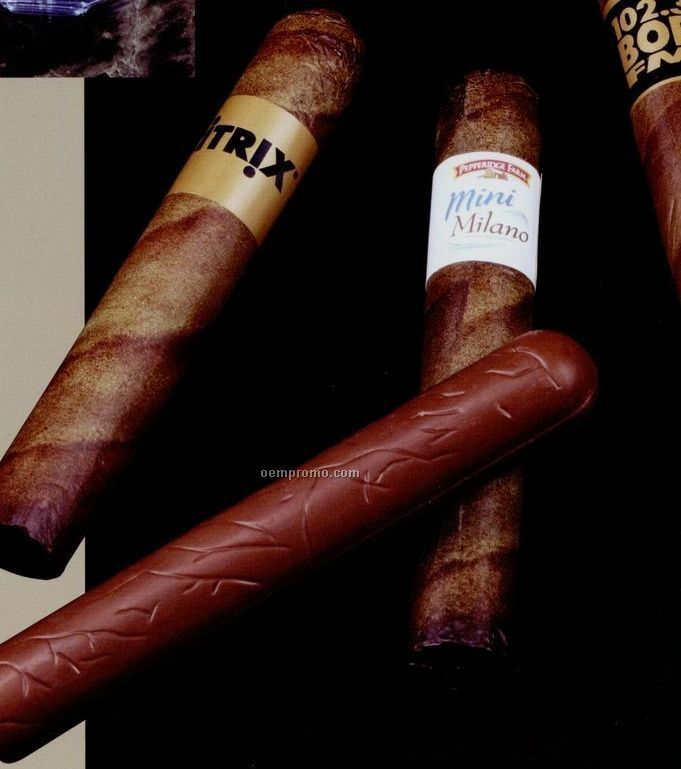 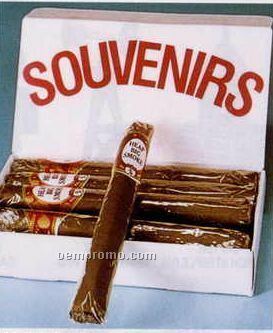 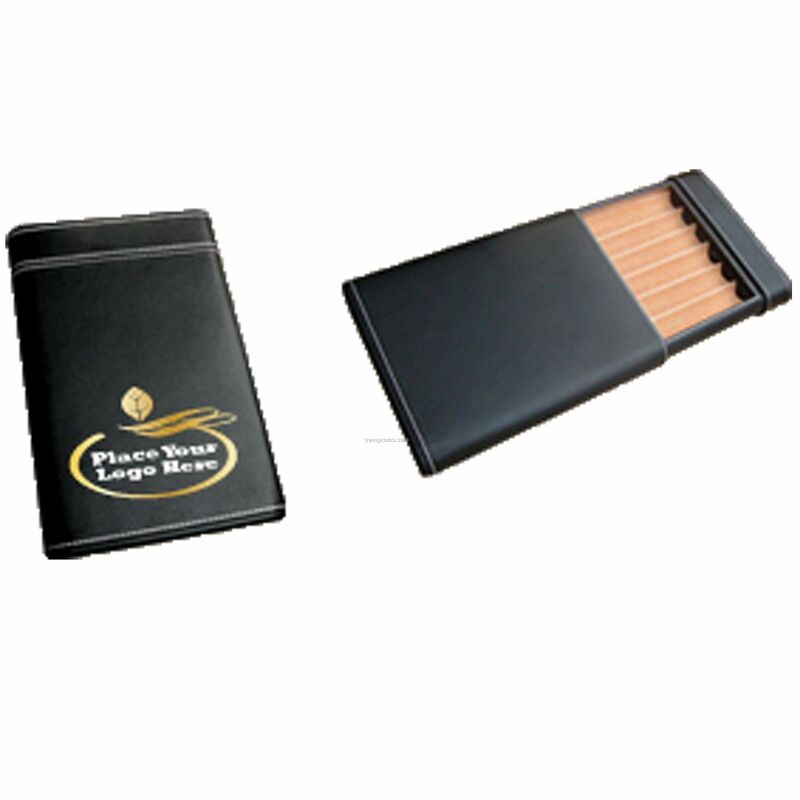 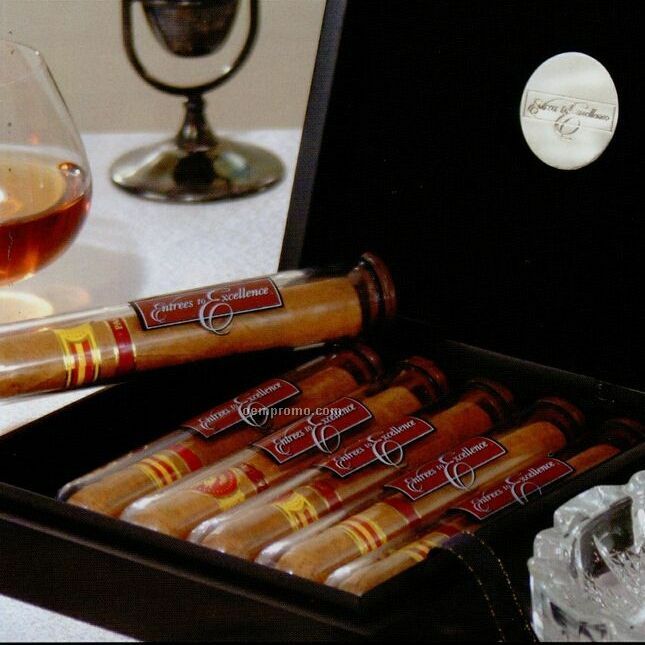 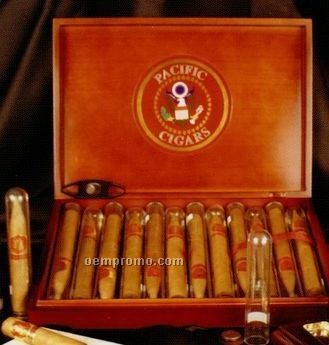 Cellophane Wrapped Jumbo Cigars/Band: "Heap Big Smoke"